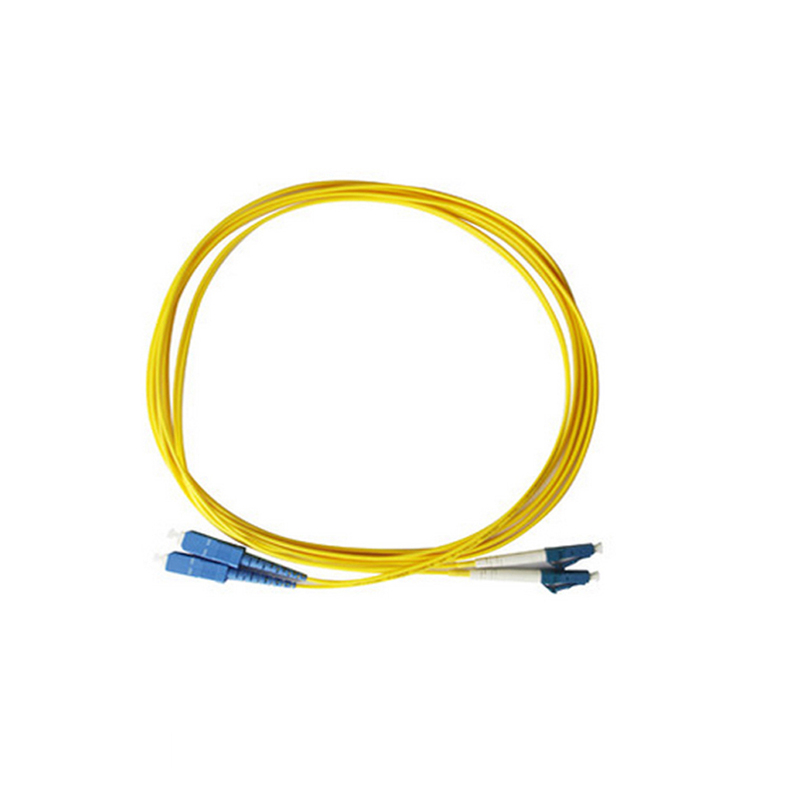 SC Lszh Patch Cord is also known as fiber optic jumper or Fiber Optic Patch Cord. 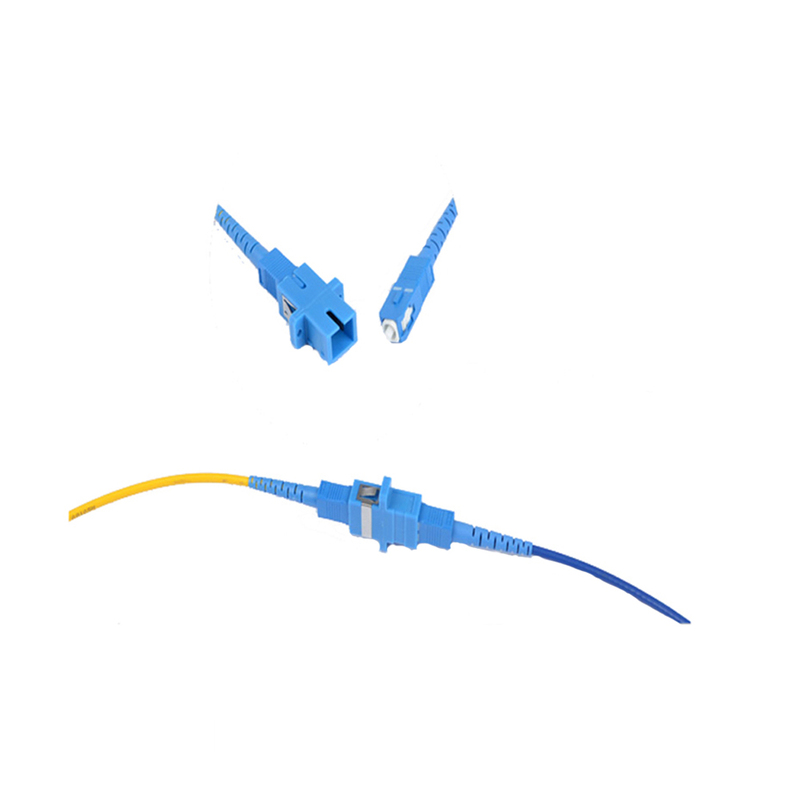 It is composed of a SC Single Mode Patch Cord terminated with different connectors on the ends. 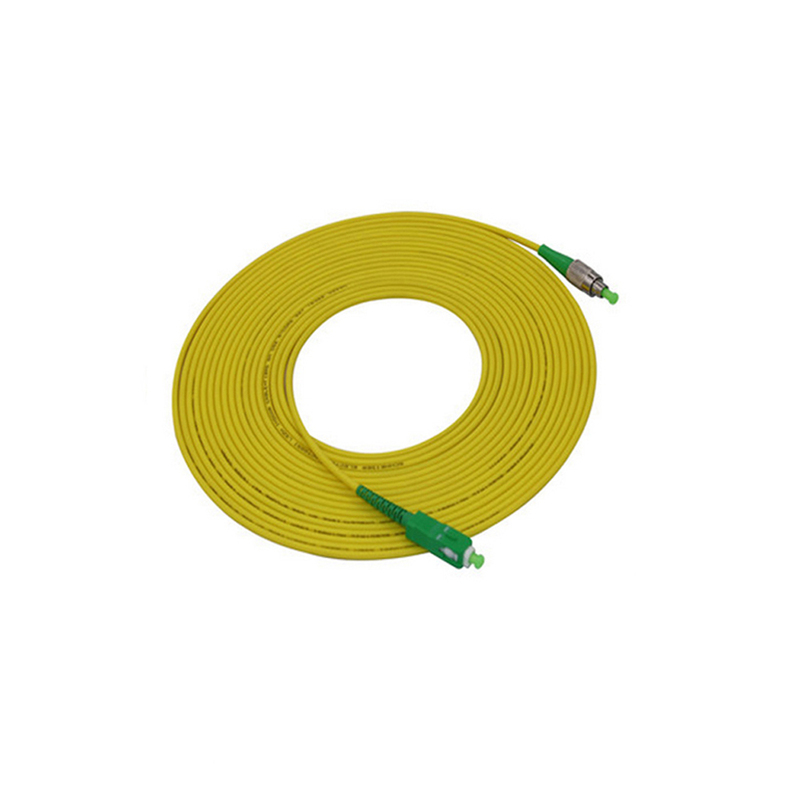 Indoor SC APC SM Patch Cord are used in two major application areas: computer work station to outlet and patch panels or optical cross connect distribution center. 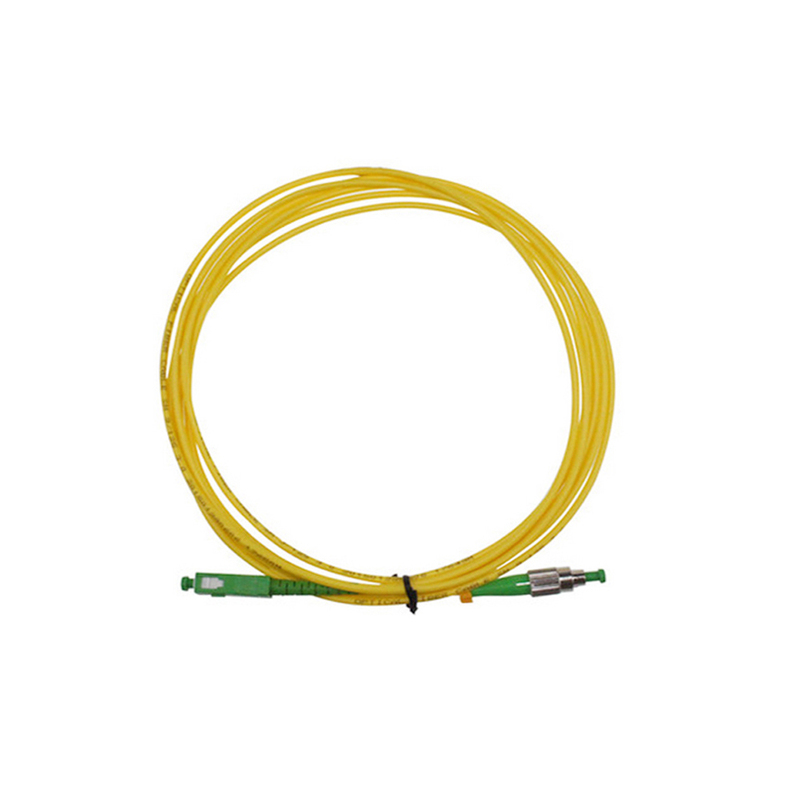 Foclink provides various types of fiber optic patch cord including single-mode, multimode, multi-core, armored patch cables, as well as fiber optic pigtail and other special patch cables. For most of the patch cables, the SC, ST, FC, LC, MU, MTRJ(APC/UPC polish) are all available. In addition, we also have MTP/MPO cables in stock. Foclink Communications Co., Ltd. is a Hi-Tech enterprise having its own brand and specializing in R&D, manufacture and sales of fiber optical communications equipments. 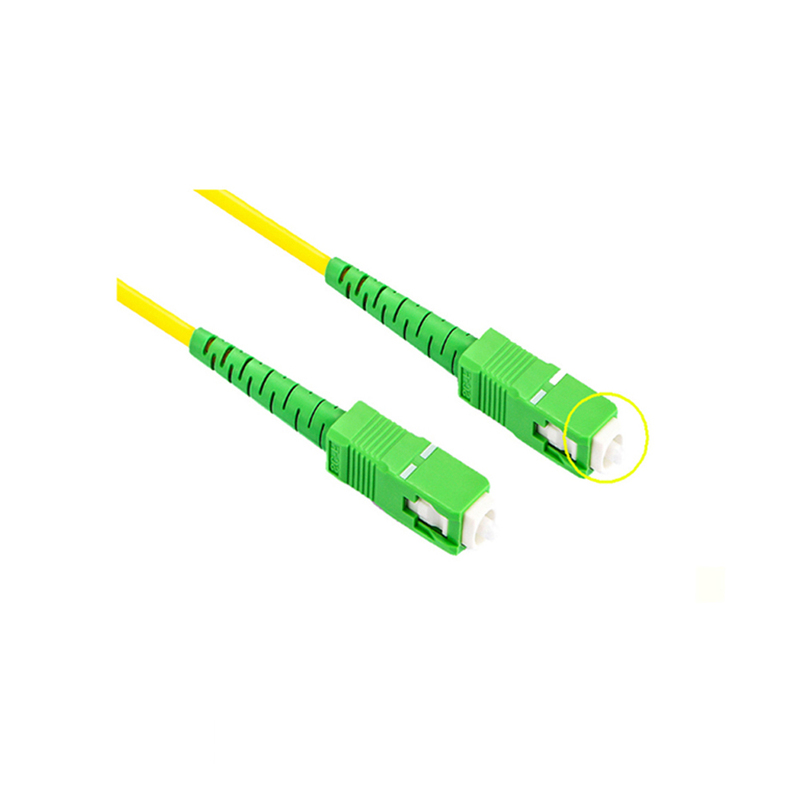 The main products of Foclink include Fiber Patch Cord, Fiber Connector , Fiber Optic Adapter,Fiber Optic Splitter, Fiber Optic Quick Connector, Fiber Optic Connectors, Fiber Attenuators, ftth box etc, which are widely used in telecommunications, broadband, broadcast, CATV and network industry. Looking for ideal Indoor SC APC SM Patch Cord Manufacturer & supplier ? We have a wide selection at great prices to help you get creative. All the SC Single Mode Patch Cord are quality guaranteed. We are China Origin Factory of SC Lszh Patch Cord. If you have any question, please feel free to contact us.